I’m not really a reader of fiction, but I have to admire the book cover design of “The Goldfinch” by Donna Tart. 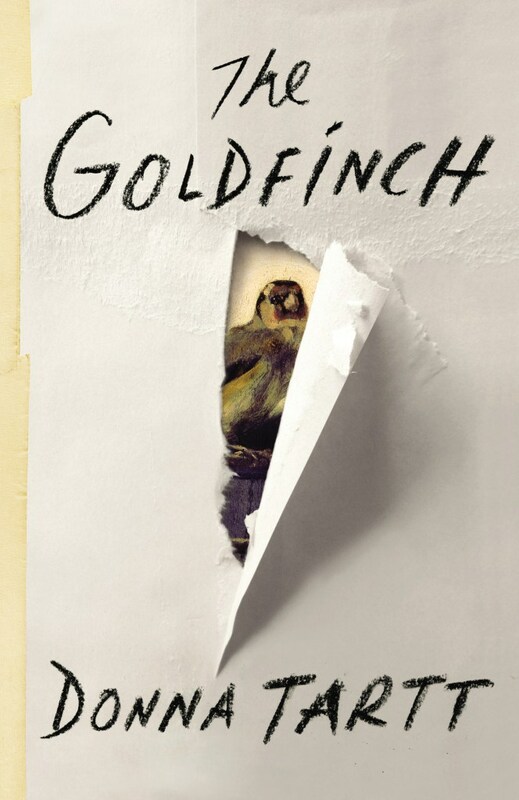 The illustrated tear with the goldfinch peeking out is reportedly one of the most Instagramed book covers in 2013. With a hefty 771 pages, the novel has been described as “Dickensian” with positive reviews. 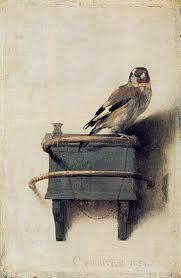 I haven’t read the book, so was surprised when CBS reported on the Evening News in a piece titled “The Goldfinch painting drawing big crowds since Donna Tartt book release,” that the name of the book was taken from a painting of the same name by Carel Fabritius (1622-1654), a Dutch painter, who was one of Rembrandt’s students. The 9″ x 13″ Goldfinch is over 300 years old and now on display as part of a traveling display at the Frick Collection in New York City. Like Johannes Vermeer’s The Girl with a Pearl Earing, also on display at the Frick, The Goldfinch has received a great deal of attention since the painting has served as inspiration for a novel. I saw that same piece on TV, and it made me want to read the book.